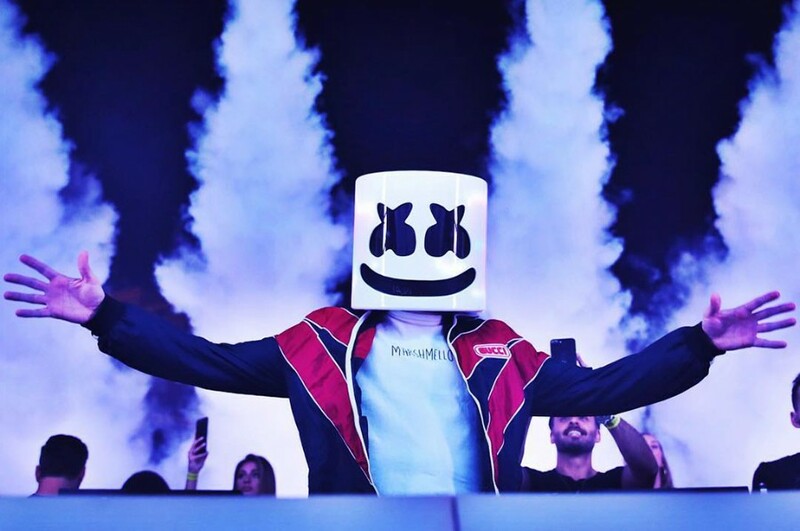 Back in September, American DJ Marshmello released a music video for “Happier”, which featured an emotional story and amassed 96 million views on YouTube. The song features British pop band Bastille. 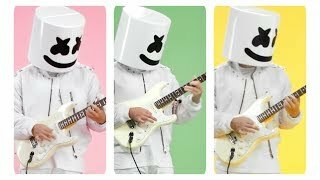 But Marshmello and Bastille didn't appear on the video. Three months later, he dropped another music video for the song as alternate music video, directed by Daniel Malikyar and Karam Gill. This time, both of artists appear on the video. 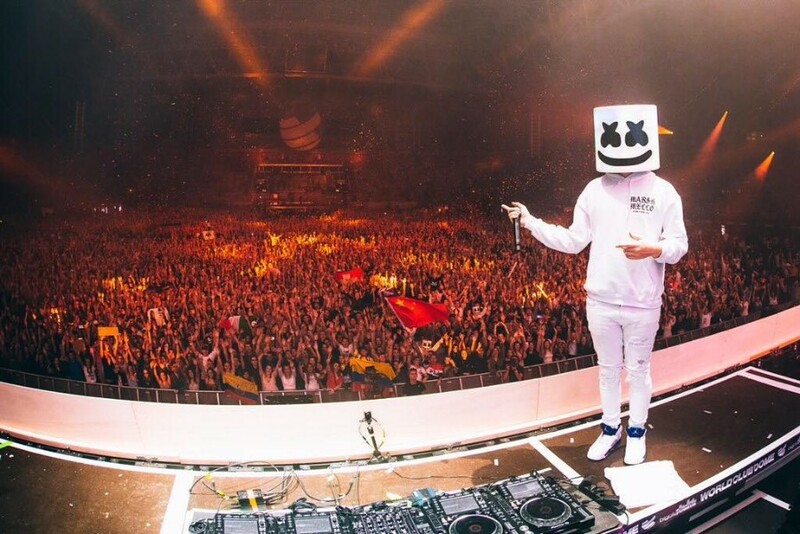 The track was written by Steve Mac, Marshmello and Dan Smith.